Nancy Paulsen Books, 9780525515487, 192pp. 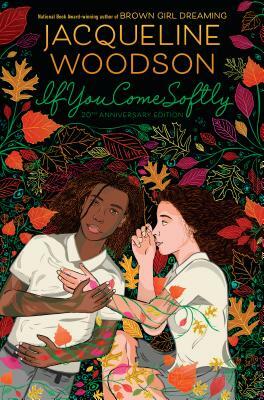 Jacqueline Woodson's work has been called “moving and resonant” (Wall Street Journal) and “gorgeous” (Vanity Fair). If You Come Softly is a powerful story of interracial love that leaves readers wondering "why" and "if only . . ."